A real banger with modern edge, and a visibly vintage flair. Take a step on the wild side. 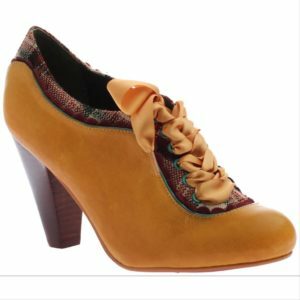 Show off your animal magnetism with our stiletto that ties in the front with cute tassels. 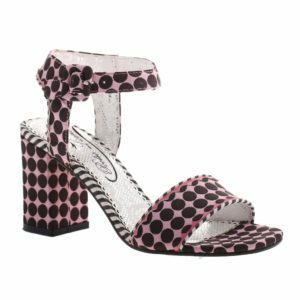 Dare to bare it all in the Metaphor shoe. 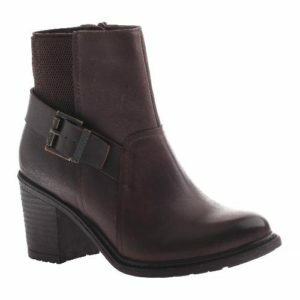 An opened up, cut-out bootie, this style is the ideal transitional shoe with upfront coverage and opened up sides. 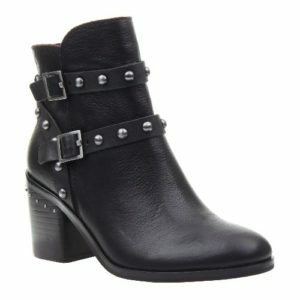 Metaphor is a totally monochrome style with a slick black, raw stacked heel. This may just be the most literal metaphor you’ve ever heard of. Oh, hey, gorgeous! 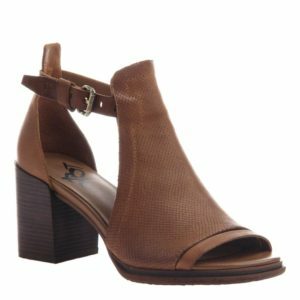 These breezy heeled sandals are perfect to transition from the office to happy hour! 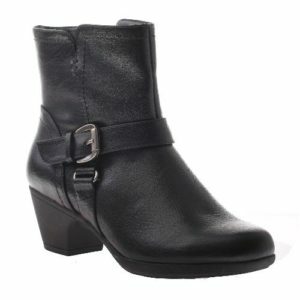 The block heel provides stability, while the memory foam sock and supple leather offer up the comfort to stay on-the-go all day long. Dress it up or snag a pair of your favorite denim for a casual chic look. By Nicole: We are the needs of every woman¿s active lifestyle. We are inspired by you, in your essence and daily life experiences, from which we mold our synthesis of modern style and utilitarian function. 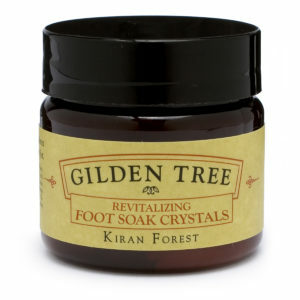 Check out the newest take on western influence. 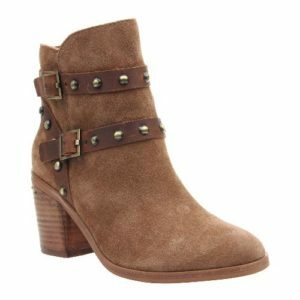 Shiri in chocolate has a nearly black leather finish with pewter stud details. 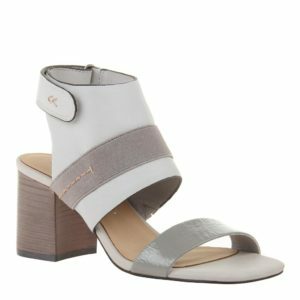 More sophisticated and chic, this country casual style features a double strap harness and stacked block heel, differentiating itself with a fresh, updated look on a timeless silhouette.